Preparing your visa is always a headache, rules differ from countries to countries so are the requirements. 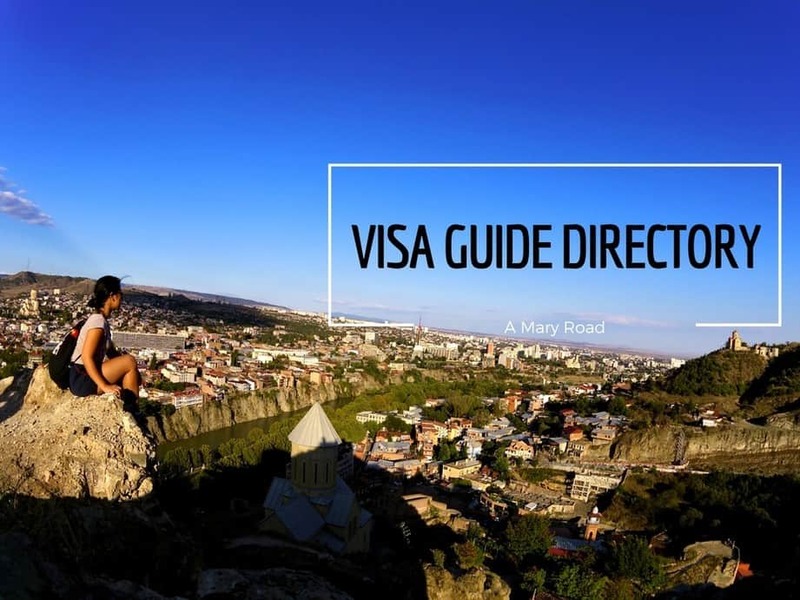 To give you a hand in this situation, I compile all my visa experiences through these articles. Although I hold a Philippine passport, these visa guides are applicable to everyone. If you are still confused, feel free to message me. JOIN MY NO-SPAM NEWSLETTER. NO SPAM, EVER!